Picture books for young readers are building blocks that promote literacy, vocabulary skills, sentence structure and story analysis. 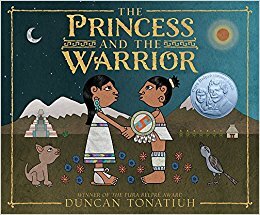 For young readers, picture books are an important part of learning how to read. Usually this type of format marks the first step in introducing a child to reading and is often the start of language development for many children. Libraries that include picture books to promote literacy to young readers are boosting beginner-level vocabulary skills, introducing sentence structure and developing story analysis. November is National Picture Book Month in the U.S. Check out the following important benefits of picture books to encourage teachers and parents to use picture books to instill successful reading skills. Building Language Skills – When reading through picture books during story time, at home or in the classroom, children can practice sounding out the language while adults introduce and explain new and interesting words. The rhythm and rhyme of picture books makes them easy to understand and fun to read aloud, allowing children to learn words quickly. In addition, reading the same story repeatedly increases vocabulary by 12%. Inspiring Visual Thinking - Illustrations in a picture book help children understand what they are reading, allowing new readers to analyze the story. 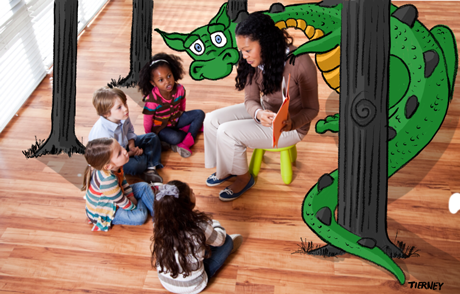 If children are having difficulty with the words, the illustrations can help them figure out the narrative, which can increase their comprehension. Increasing Engagement – Picture books allow teachers and parents to spend time discussing the story, pictures and words. This gives young readers confidence and allows them to talk about what they see on the page, what happened in the story, what the characters are doing and which events have unfolded. 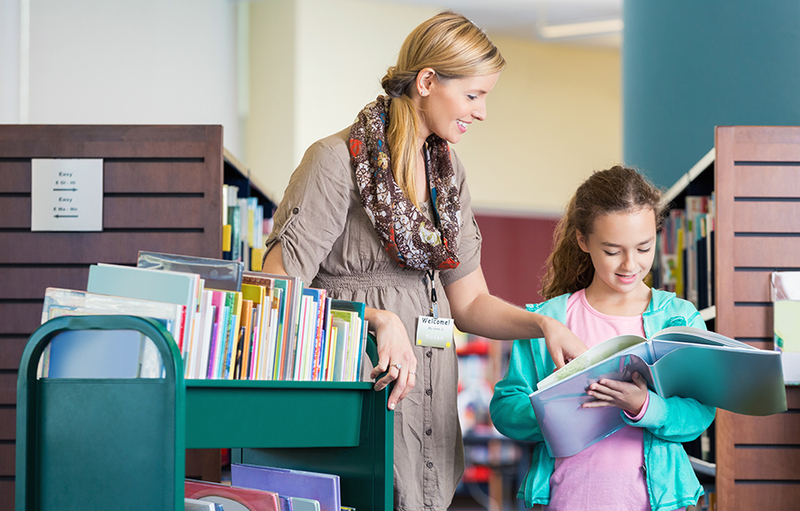 Another good activity to try in the library or classroom is working in a small groups by placing children into groups of three with a picture book. Have one child concentrate on reading the text aloud; have another concentrate on the illustrations (pointing out details as the book is read); and have the third highlight what they see in the story that might differ from the others. Delivering Fun – Picture books should always make the reading experience fun. 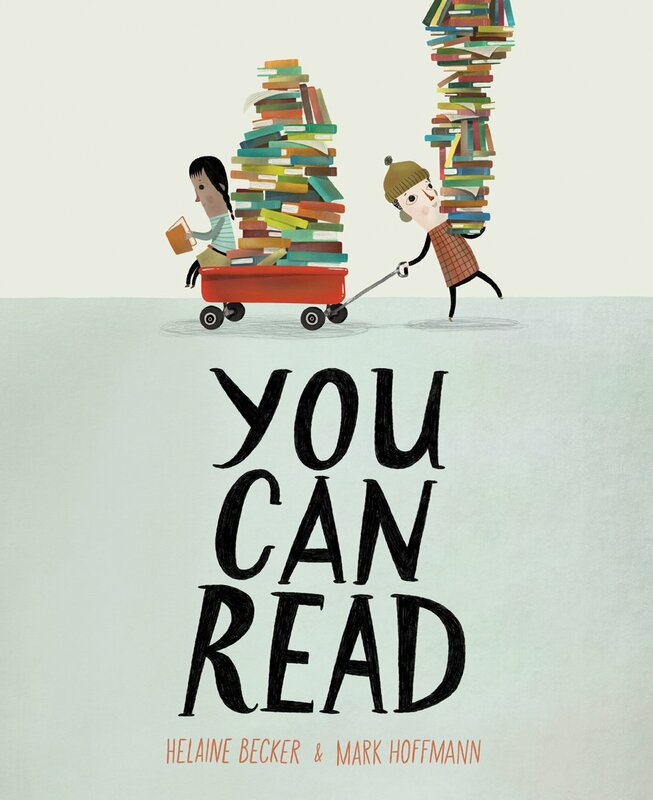 If a child’s first experience with reading is a negative one, and looked at as a chore, it may make reading appear to be work rather than fun, which might hinder a child’s progress from picture books to chapter books. 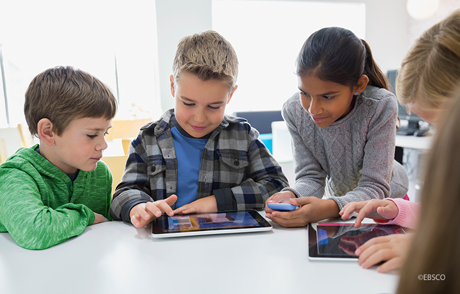 With more and more children using mobile devices these days and with the increase in BYOD (bring your own device) within schools, downloading picture books as e-books to a tablet, laptop or smartphone makes reading more accessible and provides further educational benefits. Teachers can easily assign e-books and allow the entire class to download a copy (based on acquisition model) and bring it home. Furthermore, reading within the updated EBSCO eBooks platform allows children to enlarge the type and images, highlight copy, use the dictionary to look up new words, search within the book and even print out their favorite pages. Like any experience for children, it’s important that they like what they’re doing in order to succeed. Teachers and parents should encourage children to read whatever they’re interested in, including graphic novels, comics, magazines and poems. 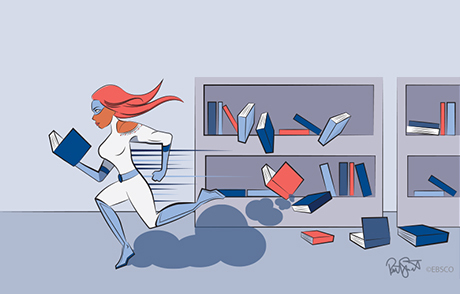 Check out the latest picture e-books picked out by EBSCO’s collection development librarians.